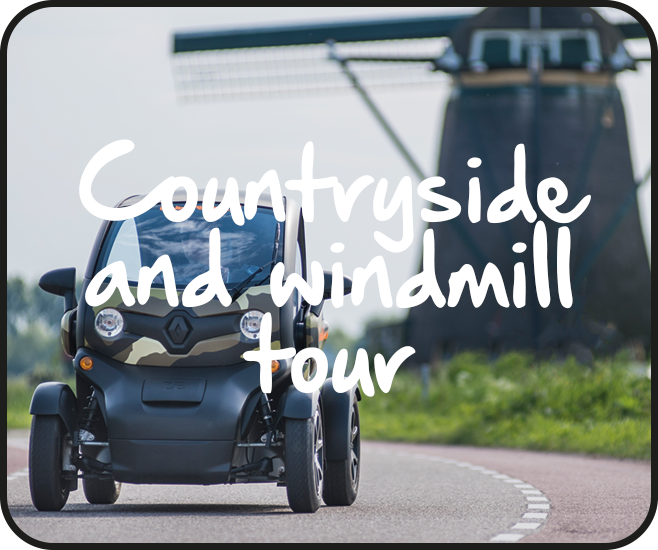 Discover the Dutch countryside with Renzy.nl - Electric GPS tours for fun! Explore the unique Dutch landscape! Ride with us & join the fun. Choose your tour now! 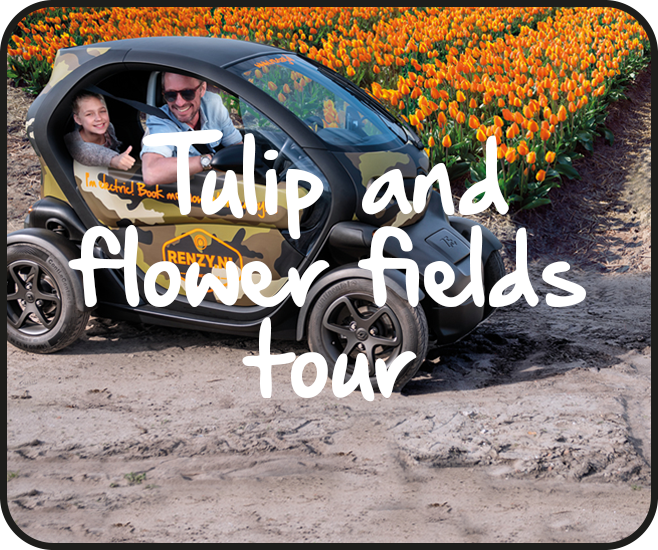 Experience the tulip & flower fields off the beaten track and far from the tour bus routes in our 100% electric Renault Twizy! 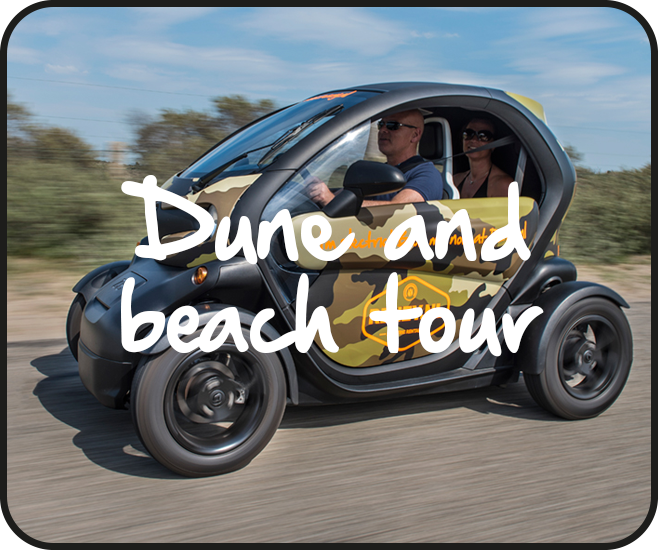 Our Twizy with GPS audio guide onboard will show you the streets, canals and hidden gems of this beautiful old town! 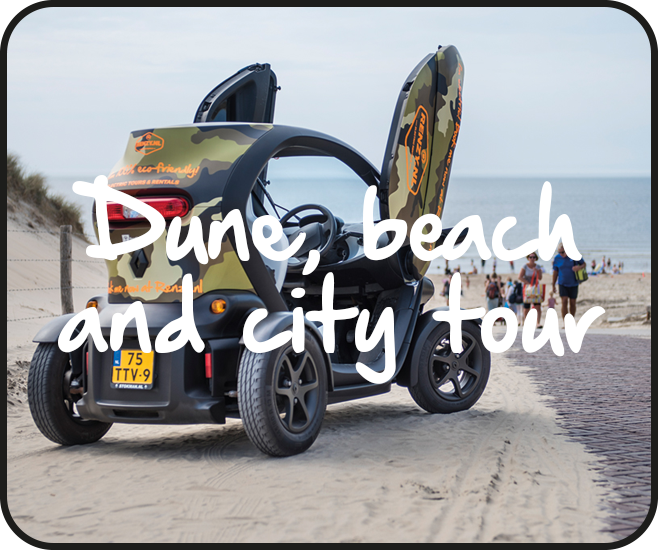 This tour will take you through the dune and beach area, a beautiful region in South-Holland. Feel the freedom! 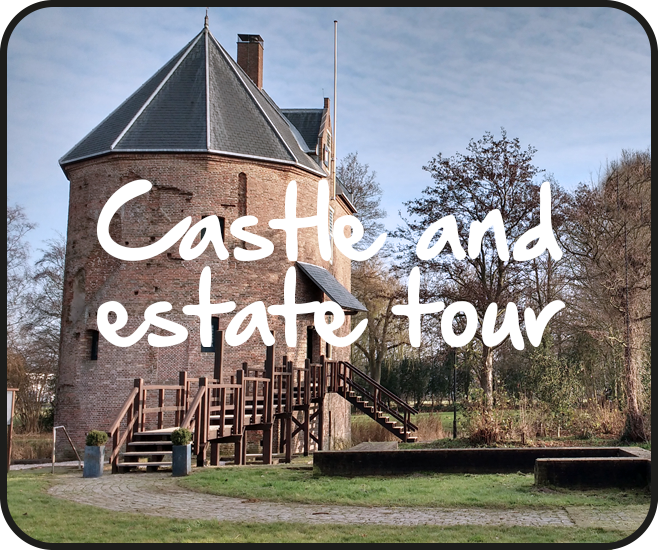 This lovely tour will take you through the authentic coastal town of Noordwijk & surroundings. Enjoy the ride! Discover some of this regions most beautiful castles and luxurious estates. 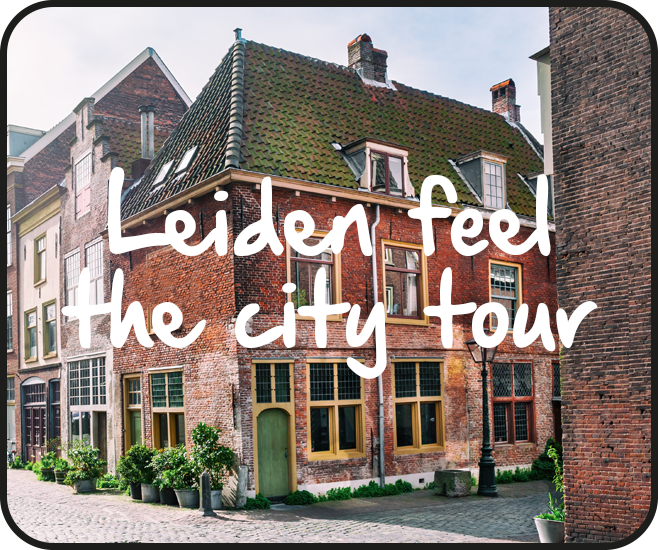 Usually they are hidden, but with this tour you can discover some of them! The Netherlands is equal to windmills and water. This GPS tour will show you this typical Dutch landscape. Very photogenic! Our Renault Twizies are 100% electric! 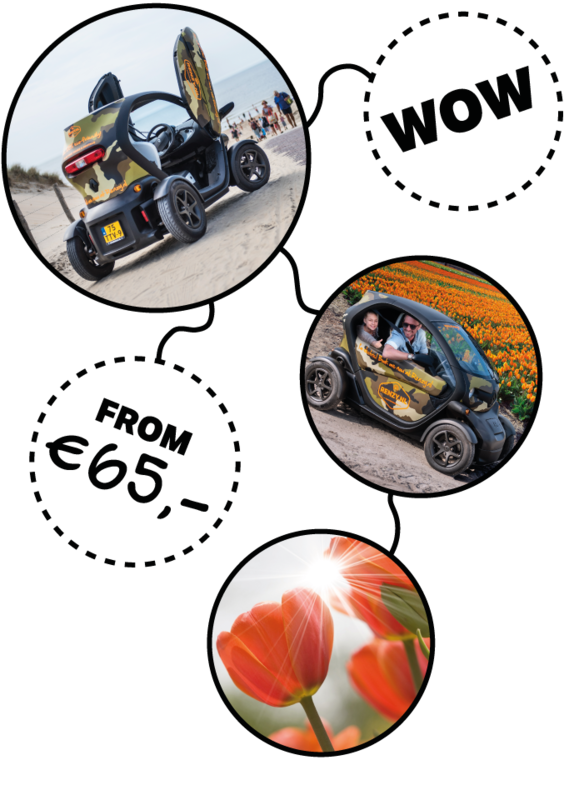 "We booked the tulip & flower fields tour at Renzy.nl and it was really great! It made our visit to the bulb region extra special. You can get off at any time and see & experience the tulip fields up close. Highly recommended!"